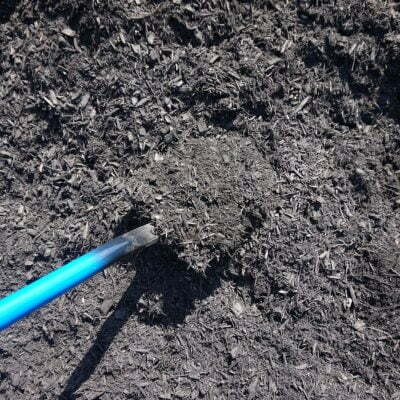 Mulch can be made up of a variety of natural material such as grass clippings, leaves, hay, straw, shredded bark, whole bark nuggets, sawdust, shells, wood chips, shredded newspaper, and even cardboard. 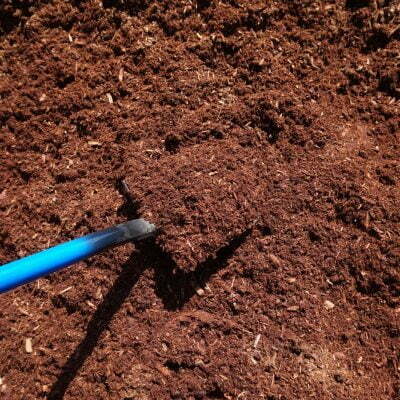 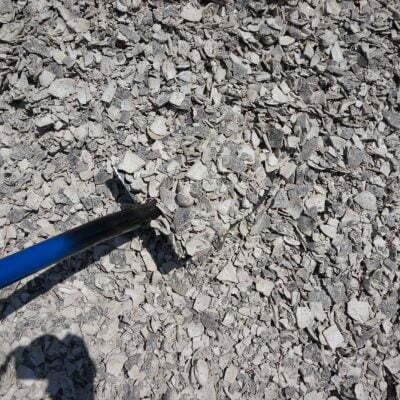 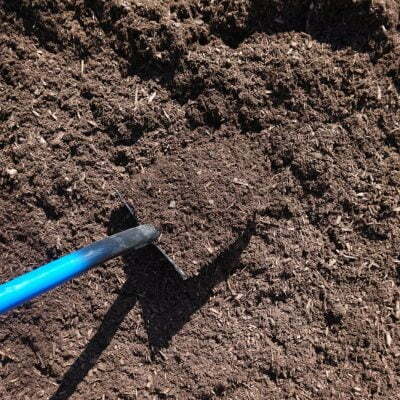 Mulch is primarily used to retain soil moisture, regulate soil temperature, aesthetic looks and diminish weed growth. 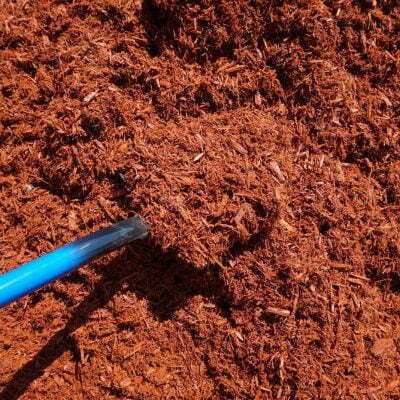 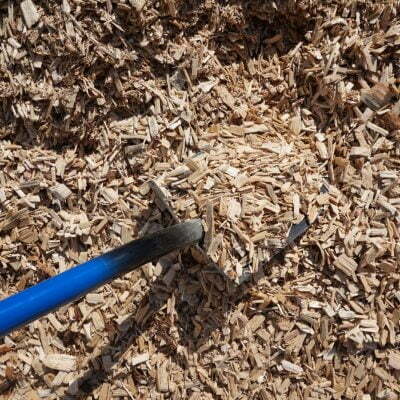 Mulch is a durable and affordable way to give your landscape design a complete and polished look. 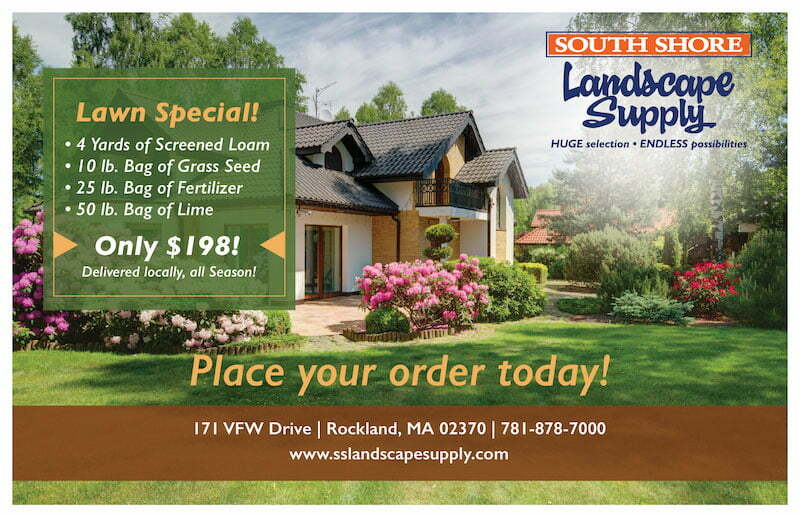 South Shore Landscape can help you find the right mulch for your needs, offering over seven different varieties and colors. 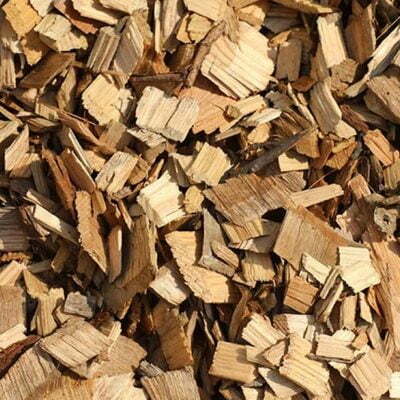 Choose from Cape Cod Black, Hemlock, Pinebark, Playground, or Red Cedar mulch—and if you are looking for something a little different we supply wood chips and sea shells both options free of dyes and chemicals.